1 What is a commercial auto insurance? 2 Is car insurance cheaper for business or personal use? What is a commercial auto insurance? Commercial auto insurance is any policy that covers vehicles used regularly in the course of conducting business. This could range from insurance for tractor-trailers, delivery vehicles, limousines, taxis, rental cars, mobile repair vans and any other service vehicle. These are typically vehicles that are on the road frequently and for long miles. The owners are usually businesses rather than individuals, but that’s not always the case. For example, a self-employed accountant may use their own vehicle to visit clients on location. This creates a commercial/personal insurance situation. The car could be covered with a commercial policy or the driver may add a commercial endorsement to the personal policy. The approach and cost of each strategy depends on how much use in each roll the car receives as well as the practices of the insuring company. When companies have more than one vehicle, these become a “fleet” for insurance purposes. Special policies may apply to all vehicles in the fleet. 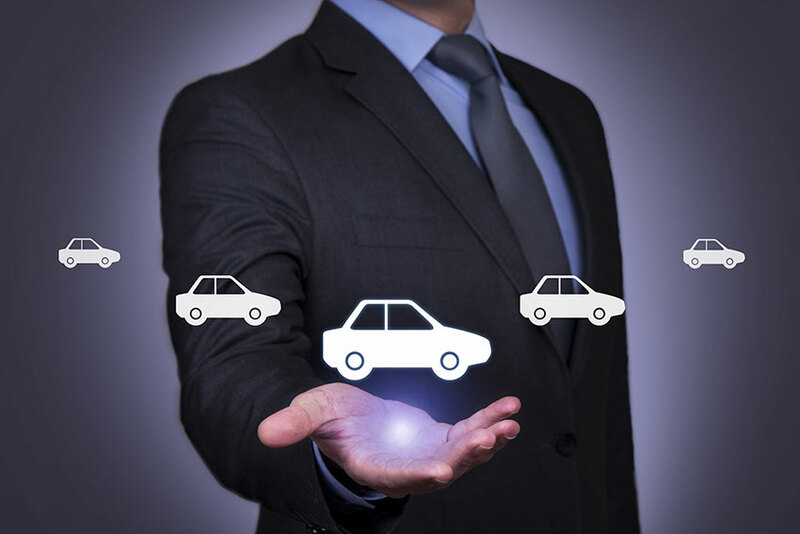 Unlike personal vehicles, where one policy covers one car, a fleet policy covers all or some of the company’s cars. There’s not a standard commercial policy as such, since most businesses have unique needs. Insurance companies also want to match policies and premiums to the risk assessment for each company. For example the risk conditions for a pizza delivery car, with frequent short trips, would be different than a real estate agent’s car, which would have fewer journeys, longer wait times between, and may not be used daily. 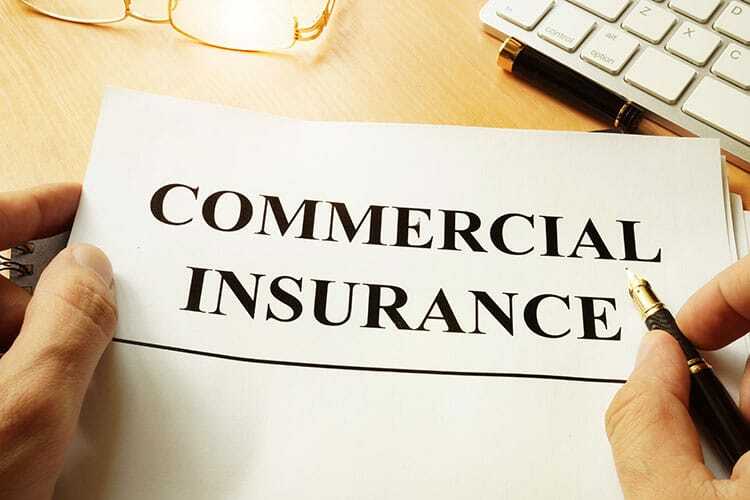 Insurers and brokers providing commercial coverage usually have specialists trained to create appropriate policies. Is car insurance cheaper for business or personal use? Generally speaking, personal auto insurance is more affordable, since the typical personal vehicle travels fewer kilometers. That’s not, however, an absolute proposition. Since many factors affect car insurance pricing for both personal and commercial policies, comparing any two vehicles — one privately insured and the other for business use — is an apples and oranges comparison. For personal vehicles, much hinges on the driving record and insurance history of an individual driver. These effects could be spread out widely for fleet users, if personal driving records enter the picture at all. For instance, a car rental company doesn’t buy insurance based on the driving record of every client. That’s impractical. Thus, a private owner with accidents and traffic tickets on their record may indeed pay more than some commercial fleet vehicles. This is particularly true of large fleets that enjoy the economy of scale when it comes to car insurance. On the other hand, a personal car used only for pleasure driving costs less than $1,000 in many parts of Ontario. It’s difficult to envision a commercial situation that rivals that in both kilometers driven and price paid. Risk often comes down to the fact that cars on the road more often have more insurance claims incidents. Even with fleet discounts, commercial vehicles likely pay more simply for daily and annual mileage factors. The value of vehicles in the commercial fleet: the purchase price and replacement value of vehicles essential to a business play a role in determining how much insurance is necessary. Optional and add-on equipment may affect premiums as well. Driving distance and location of business: A delivery van operating in the GTA has a greater risk factor than a similar vehicle in Kingston with similar mileage. The Kingston vehicle, though, may cost more if it drives hundreds of kilometers daily versus infrequent short deliveries for the GTA van. The driving records of employees: drivers with traffic infractions and accident fault on their records increase insurance costs, just as with personal insurance. Policy structure: one-car fleets cost more per vehicle than larger fleets with multi-vehicle discounts. Very large fleets may save even more. The process for obtaining business coverage is the same as with personal. Shopping starts with an agent or broker. The business insurance client should have an idea of how they want a policy structured as well as the specific information of vehicles and drivers. running company errands such as bank deposits. visting clients in their home or place of business. part-time jobs, such as pizza delivery or newspapers. Covered under a company’s insurance, some employees drive company vehicles full time. They drive these vehicles home at night and may leave directly for a client, delivery or service call from home. They’re permitted to use the car for personal purposes. Usually this is arranged as a taxable benefit for salary and tax purposes. Some form of driving log showing personal use aids reporting for the company and individual. These have strictly business use with no personal use component. Insurance may be structured to reflect that. In such a case, personal use of a business vehicle could be against the terms of commercial insurance and such use could void coverage, just as company use of a personal vehicle might. As of July 2016, Uber entered into an agreement with Intact to insure its ride share drivers in Ontario. This provides coverage for vehicles while they have clients or when they are in the Uber app, but between fares. Coverage exceeds the minimum required by Ontario law. While the Uber policy does offer both collision and comprehensive protection for the driver, it’s contingent on that driver having similar coverage for their personal vehicle insurance.